Michael D. White was appointed a director of Whirlpool Corporation in June 2004. He is the chairman of the audit committee and a member of the corporate governance and nominating committee of the board of directors. 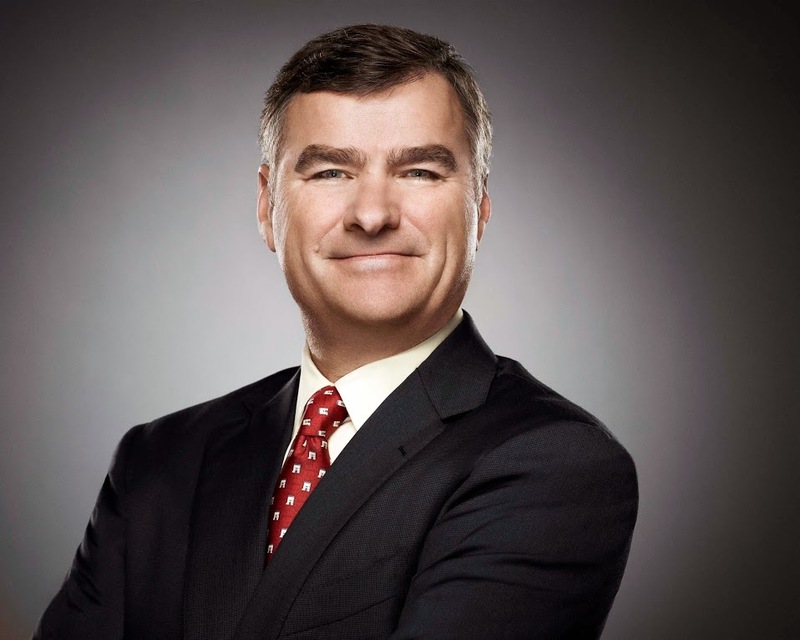 White is the former chairman, president and chief executive officer of DIRECTV, the world’s leading provider of digital television services, a position he held from January 2010 until his retirement in August 2015. He was also a director of the company from November 2009 until August 2015. White was vice chairman and CEO of PepsiCo International from February 2003 until December 2009, which encompasses all of PepsiCo’s beverage, snack and food operations outside the U.S. and Canada. Prior to taking charge of PepsiCo International in February 2003, White had been president and CEO of PepsiCo’s Frito-Lay division in Europe, Africa and the Middle East. Among his other earlier positions with PepsiCo, which he joined in 1990 as vice president of planning, were senior vice president and chief financial officer for PepsiCo., Inc.; executive vice president and chief financial officer for Pepsi-Cola Company worldwide; and executive vice president and chief financial officer of Frito-Lay International. Before joining PepsiCo, White was a senior vice president at Avon Products, Inc., and a management consultant at Bain & Company and Arthur Andersen & Co.
White is also a director of Kimberly-Clark Corporation and Bank of America. White holds a master’s degree in international relations from Johns Hopkins University and a bachelor’s degree from Boston College.